Product prices and availability are accurate as of 2019-04-17 22:24:24 BST and are subject to change. Any price and availability information displayed on http://www.amazon.co.uk/ at the time of purchase will apply to the purchase of this product. 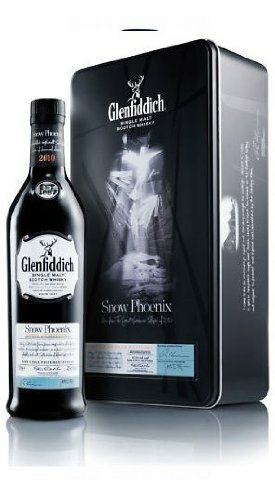 "70cl / 47.6% - Strictly 1 Per Customer A one off from Glenfiddich. This was created with whisky that was blended from casks that lay in warehouses which collapsed under snow on the 7th January. This casks included bourbon and Oloroso and they range from 13 and 30 years of age. Superb packaging too."